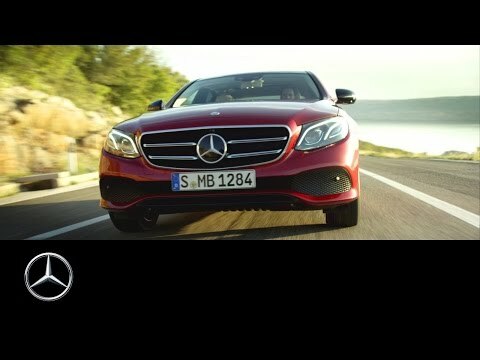 The E-Class Saloon is engineered to deliver more comfort, more efficiency and a more connected drive than ever before. The confidently styled exterior merges elegant proportions with dramatic bodywork. Enjoy leather upholstery, ambient lighting with 64 colour settings, KEYLESS-GO starting function and up to 72.4 mpg (based on E220 d SE model).